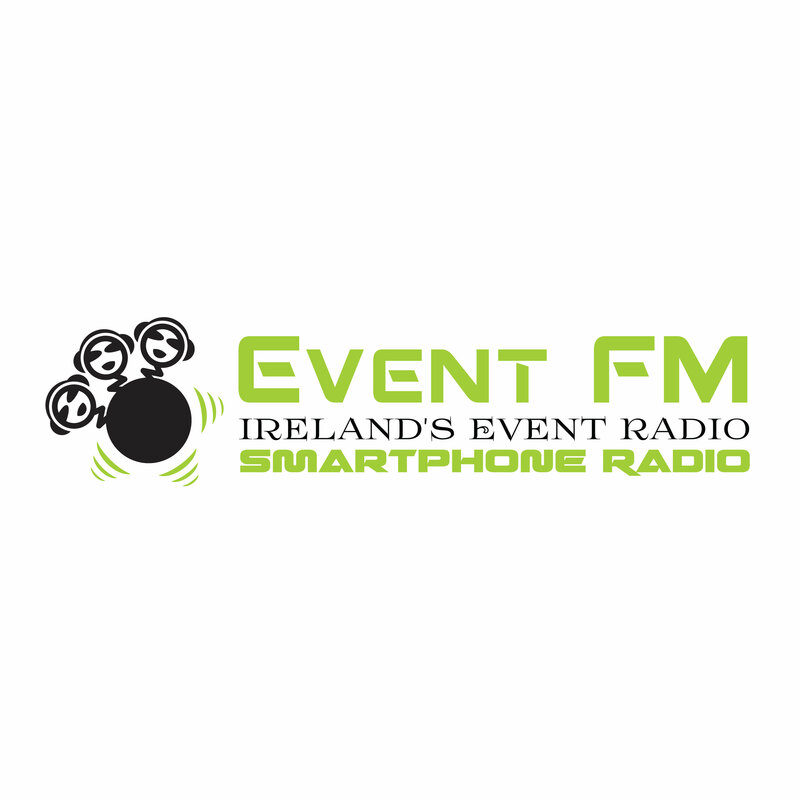 Event FM is based in Bray. 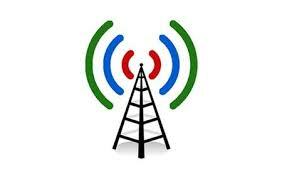 As a 'Pop Up' Broadcaster we can bring a Radio Resource to Your Event. Engage, Inform, Entertain with your Community Of Interest. Using the latest digital Technology, we can Broadcast Live, from almost anywhere. Unlike Analogue Radio, we don't require UHF Aerials, Masts, and all that fuss! We're not stuck in some Monster Truck either - We can set up right at the Heart of the action - We're Event FM! 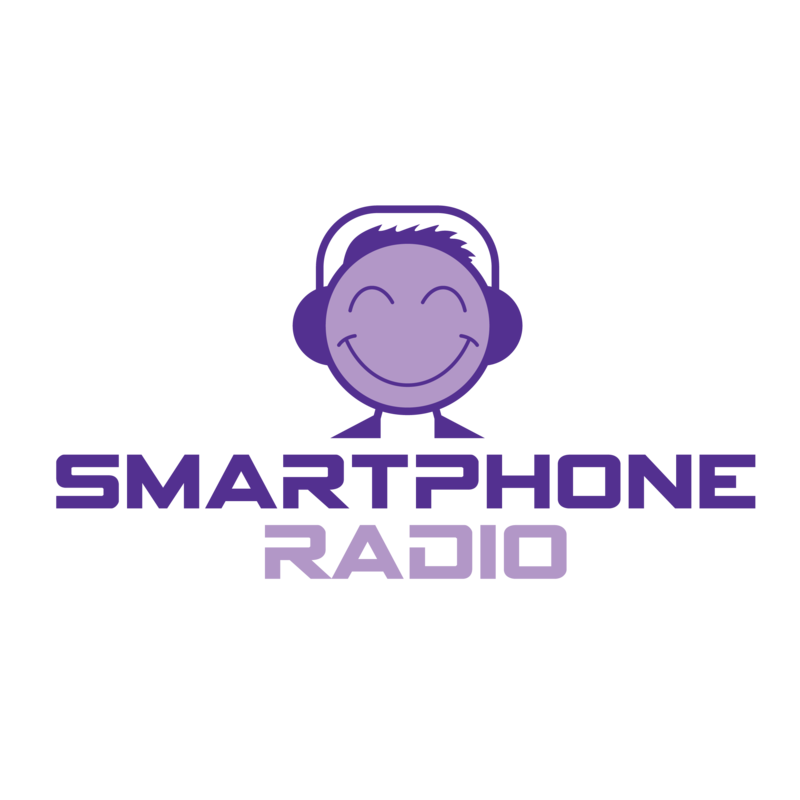 Check us out - download the New app called Smartphone Radio, Links on this page. 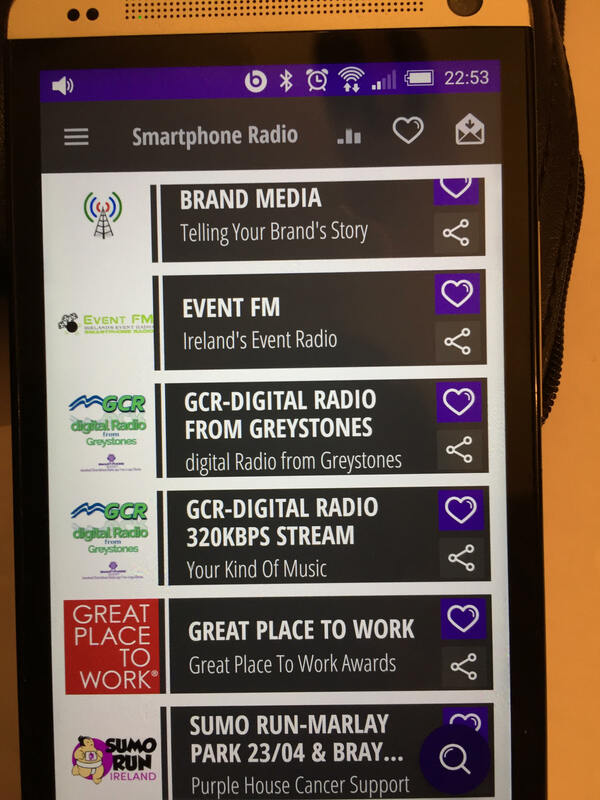 We're also on the very popular app 'tuneIn' - just past FM 104, where we Broadcast one of Ireland's highest quality Signals, at 128Kbps, featuring our Pristine Stereo Sound. Event FM can animate your Event, reaching out to Engage, Inform & Entertain your Community of Interest. We can also reach outside the Physical Event, bringing your Content to your Community of Interest, and the wider Public Audience. Options include Pre-Event Promotion, Live Broadcasting, Facebook Live Video, Pre, In event, and Post event Video Journalism. For example, we built Wicklow's biggest ever PA System, supporting Purple House Cancer Support/Skoda Cycling Sportive. Using our Event FM product as an ip Linked Broadcast, with PA Systems dotted along the Cycle Route, including Bray, Enniskerry, Killakee, Roundwood, Laragh. We even had a System on a Car! In addition, we had Live Reporters in these Locations sending back Audio, and Audio-Visual Reports. Engage with Station's Social Media,within the app.